During the Champions League match against Liverpool FC, Brazilian Neymar wasn’t able to contain himself from showboating once more. The man who will appear in this Thursday’s newspapers covers all over France is Neymar after his performance against Liverpool on Wednesday, but barely anyone will discuss the negative aspects that keep showing an unfortunate side of him. The darker aspect of Neymar keeps appearing on every match he plays for both his club or country, for one good deed there is always something negative that he also makes sure everybody notices. This Wednesday against Liverpool FC at Parc des Princes, Paris Saint-Germain finally won the crucial match that was expected from them as they defeated last year’s finalist and one of the most competitive clubs in world football. However, it wasn’t enough for him to be the player who gave the French giants their three points as there were a few things he did terribly wrong and sparked the same old criticism he’s always gotten due to his behavior on the pitch. Neymar seems like a very approachable figure in football, he is a publicity magnet who seems very likable but he has acted against that great image lately. For starters, we have the always present faking when he plays any match. This Wednesday we could witness Neymar’s “acting” chops once again in the slightest of contacts with any Liverpool player, something that Jürgen Klopp already recriminated about him right after the match without going into a lot of detail. 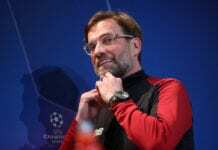 The Reds knew that with PSG winning the match during the second half, the game would get delayed with incomprehensible fouls in areas of the pitch that are usually inconsequential to a football match. The problem here is that Neymar tends to be very loud with his complaints when he feels someone touches him, something that almost nobody takes well when they are facing him during a match. One of the plays in question that we’ll use as an example, will be an isolated challenge with compatriot Firmino in which his ankle barely gets touched. But Neymar’s reaction to that was exaggerated, something that angered even his friend from the Brazil National Team. This behavior was seen as a product of Neymar’s young age and immaturity at first, but the man is already 26 years old and people have already begun to grow tired of it. Another two details of Neymar’s behavior was the showboating, which he tends to do during the final moments of the match when his team is winning. Many defenders have already expressed how little they fancy any player humiliating them in the same way that Neymar constantly does. But the player doesn’t care about what anybody thinks, he is convinced that he is preaching beautiful football without thinking about the possible consequences. Just last season, he already got a nasty ankle injury from that style of play but it doesn’t look like he’s learned his lesson. And finally, perhaps the most blasphemous of his mistakes this Wednesday was Neymar’s behavior with the fans. 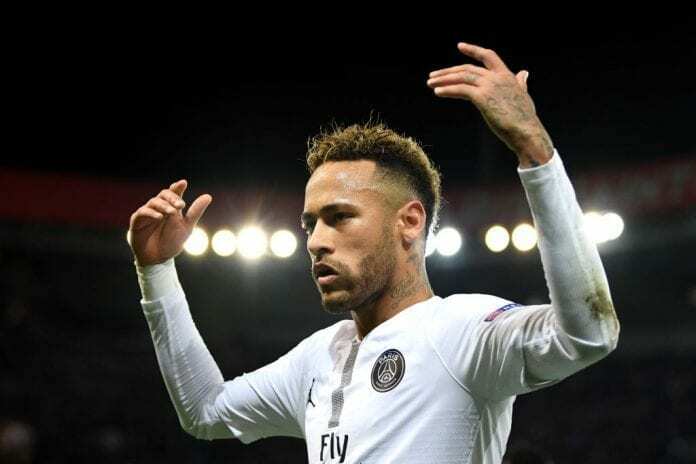 There was a moment during the second half when the PSG fans jeered Neymar for all the previously mentioned reasons, the player stopped running at that moment and recriminated the reaction from his own supporters. We are sure that the player already knows the followers are always sovereign, and yet he doesn’t seem to mind-challenging their opinion on live television. Going against the fans of your own football club is etiquette 101 for any professionals who know a thing or two about this industry. When do you think Neymar will learn that his behavior needs to be modified? Please share your opinion in the comment section down below.